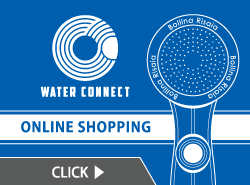 インターネット販売 | Tanaka Metal Factory CO., LTD.
Ariamisto, Bollina, Ariamisto Pro can be purchased at the official sales web shops or any stores. 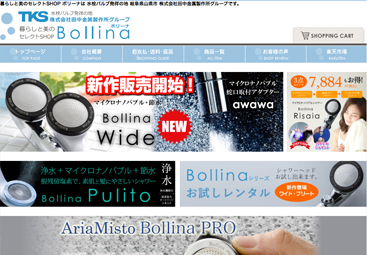 The official web sales shops for Ariamisto Bollina, Ariamisto Bollina PRO etc. Details for internet shop distributors. We will negotiate directly with any clients wishing to sell the products through Rakuten, Amazon, Yahoo or any web shops. Please contact us directly here.